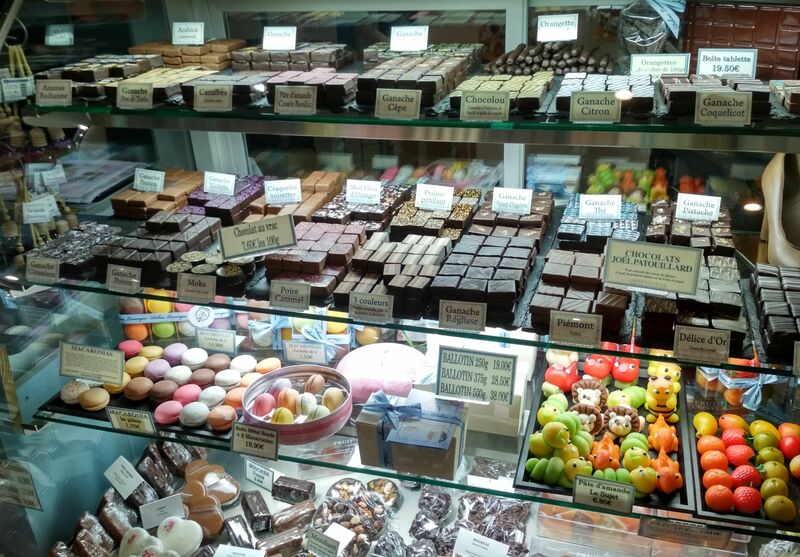 Charming store in the area of the Old Port specializing in traditional Provence confectionery, biscuits, chocolates and delicatessen. 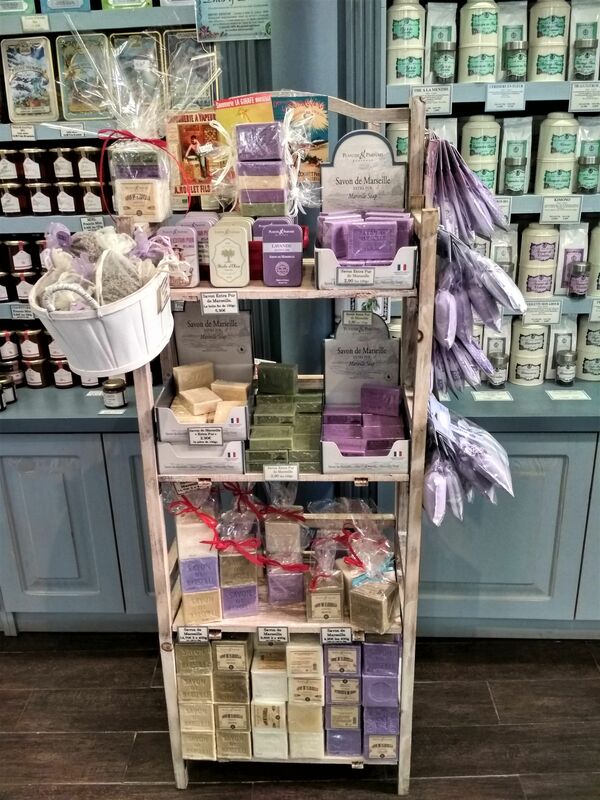 A stone’s throw from the Old Port you can find Délices Lamarque, a store that you won’t want to leave. Not only is the variety of sweets tempting and very pleasant to the eyes, but the store looks as if it was brought back to life from a lovely old postcard. 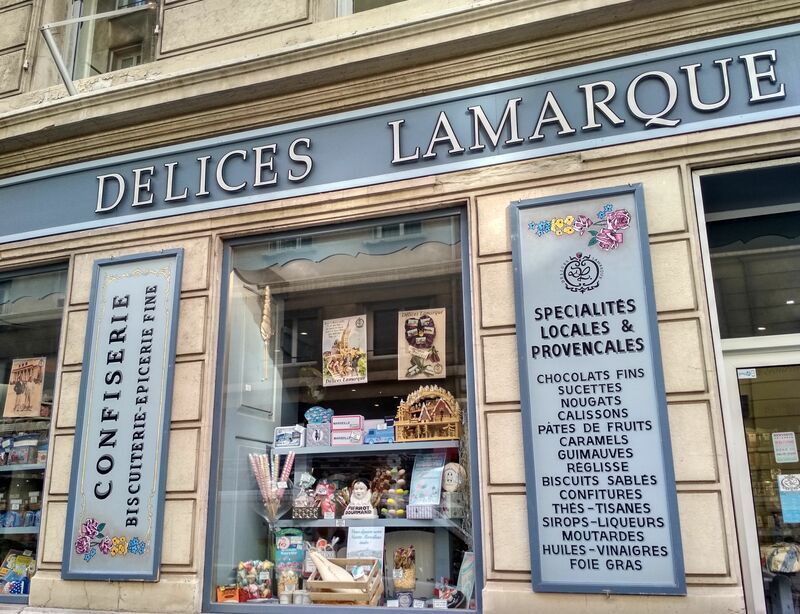 Délices Lamarque offers a selection of traditional local and regional products and specializes in confectionery, biscuits, chocolates and other delicatessen. The products for the most part are made by skilled craftsmen carefully following the best recipes. Make sure to buy some of les navettes (shuttle biscuits) which are a signature Marseillais treat. The boat-shaped cookies were named after an unmanned boat with a wooden sculpture of the Virgin Mary that arrived to the shores of Marseille in the 13th century. 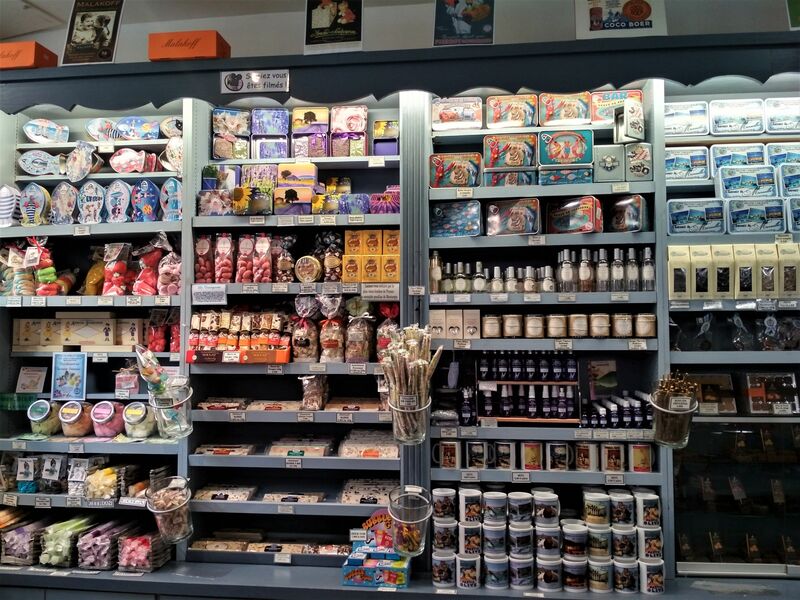 The store is also a great place to buy Marseillotes (chocolate candy created in Marseille), Calissons, Canistrelli, nougats, lollipops, marshmallows, caramels and a lot more. The bag (200g) of homemade biscuits including les navettes, canistrelli and others costs €7,90. 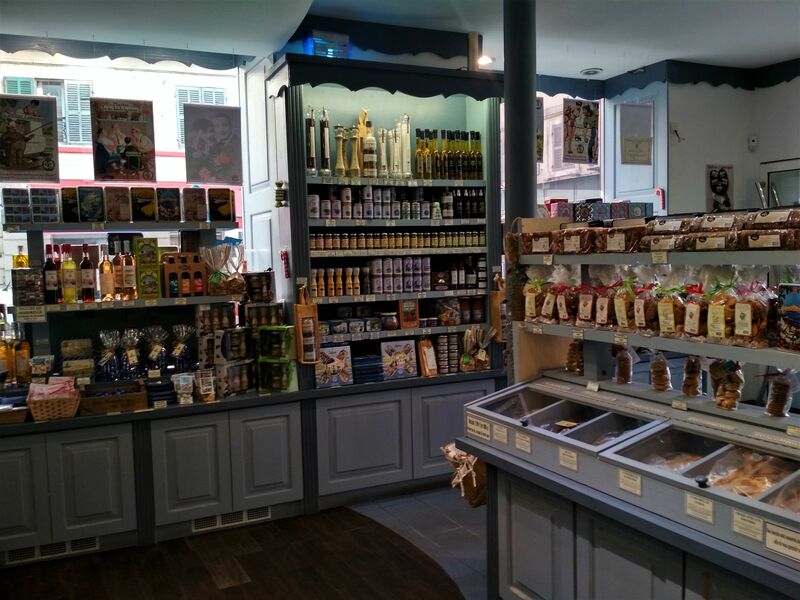 Sardines, mustard, spices, vinegars, herbal teas, wines, liqueurs and even traditional Marseille soaps can also be found here.